A METAL recovery company was sentenced for safety breaches after a worker suffered fatal crush injuries. 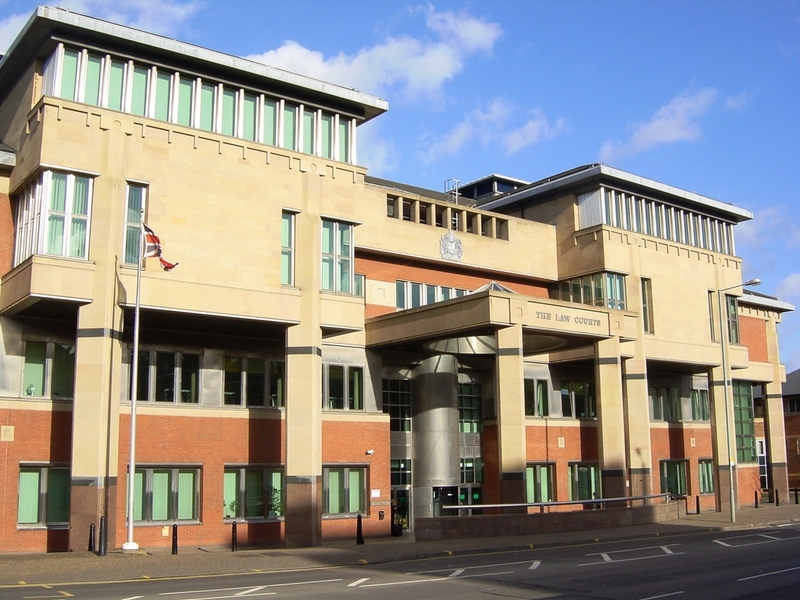 Sheffield Crown court heard how, on 4 March 2013, the employee was working with his son, dismantling a 3-core reactor vessel, when an unsupported metal section weighing approximately 1.3 ton fell and fatally crushed him between the fallen cylinder and a shipping container. An investigation by the Health and Safety Executive (HSE) found that adequate risk control measures had not been put into place to prevent parts of the reactor vessel from falling on employees. R S Bruce (Metals & Machinery) Ltd of March Street, Sheffield pleaded guilty to breaching Section 2 (1) of the Health & Safety at Work etc Act 1074 and was fined £60,000 and ordered to pay costs of £15,000. After the hearing, HSE inspector Tim Johnson said, “This was a tragic and wholly avoidable incident, caused by the failure of the company to put in place adequate risk control measures to prevent sections of the steel ring falling onto employees. “A suitable and sufficient risk assessment would have clearly identified the risk of serious injury from falling sections and should have prompted the company to put in place adequate, properly designed support and devise a safe system of work for the employees to carry out the dismantling operation."